GPS offers up to 10 color printing on various films. 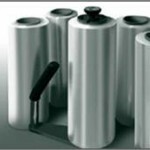 Whether you are looking for laminated or un-laminated BOPP, LDPE or various other film and paper substrates GPS has your solution. 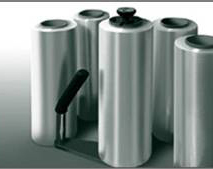 Films are produced to your specifications and designed to function on vertical or horizontal form, fill and seal packaging machines.